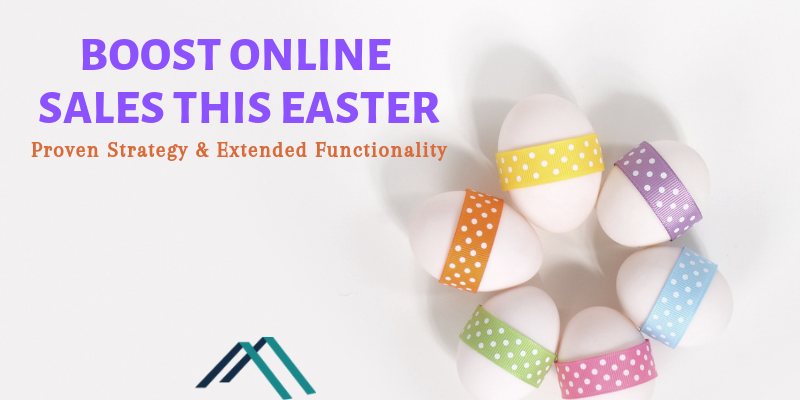 Holidays are the best time to relax and enjoy, but this is not true for online store owners. With the holiday sales approaching, their task and responsibility also increases. Georgia, 25 October 2016 – The problems starts to rise as the time comes for the Holiday Season Sales in USA. 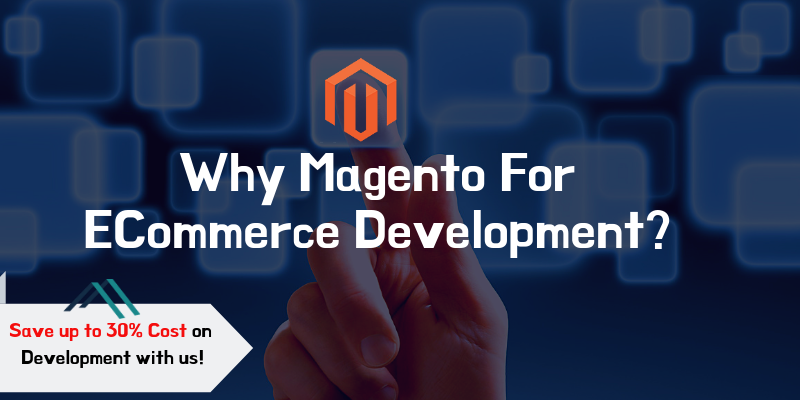 Online retailers face challenges of attracting and then managing lot of traffic. The website should be perfect to allow the customers to make purchase from there, and the list goes on. 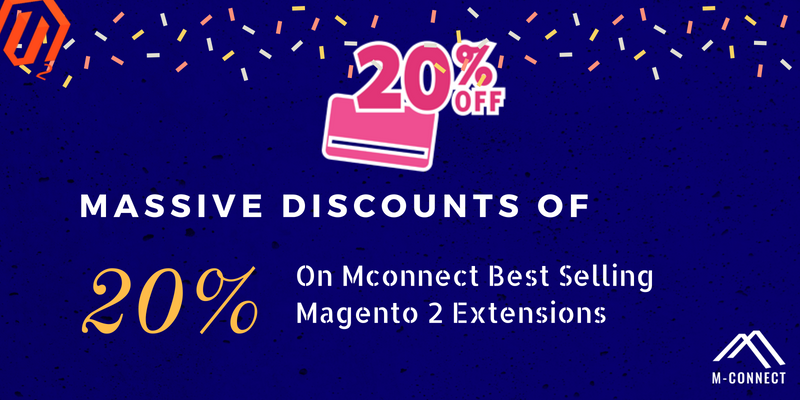 To solve all these issues or to avoid such situations during and after Black Friday Sales 2016, M-Connect Media has released a Holiday Sales Marketing & Sales Improvements Guide for Magento Website. The retailers start to relax just after the holiday sales season. 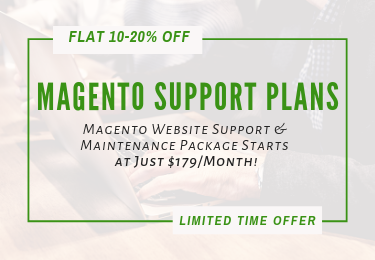 But, it is the most important time for them to invest some time in reviewing their last holiday sales data and learn from mistakes committed or continue the good plan, to improve the site performance as well as user experience. When the data for sales, returns, offers, feedbacks are reviewed, it gives an opportunity to learn from the holiday sales experience. 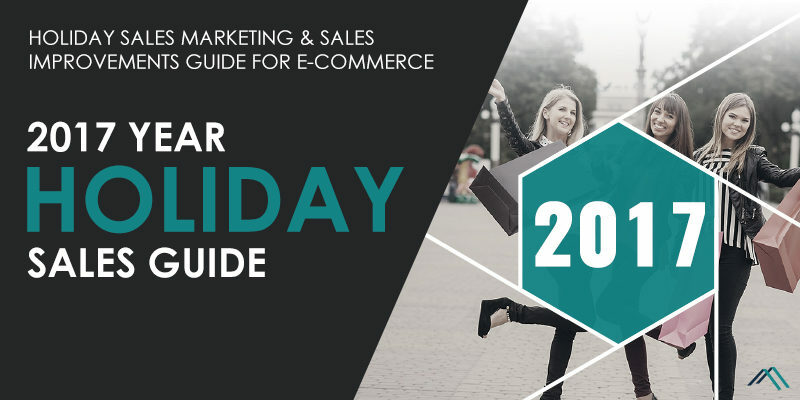 The eBook for Black Friday Sales 2016 discussed about several important points regarding the sales, previous reports, trends etc. 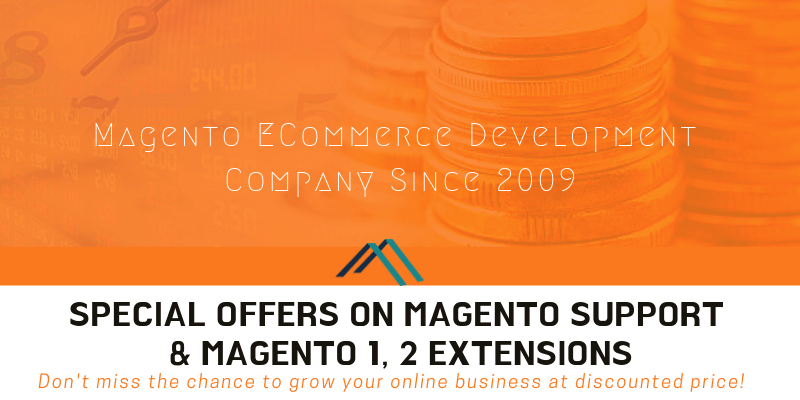 to make the online retailers prepare for the coming Holiday sales. 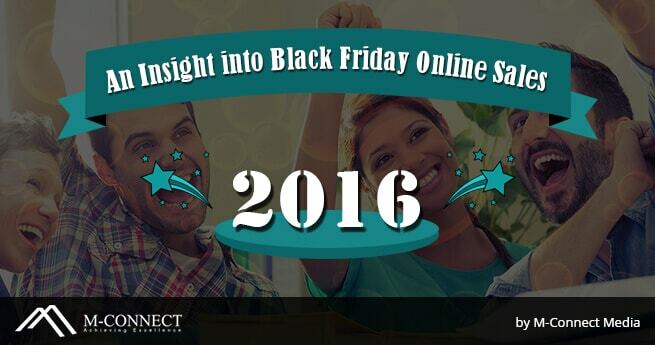 Talking about the Shopping trends on the Black Friday Sales 2014 and 2015, the eBook reveals that the online shopping and mobile shopping became the biggest shopping trends in the respective years. Even the reports of surveys from Adobe and IBM confirmed that Mobile devices solely brought 36.2% of total online sales. The Mobile devices won the race of the mobile traffics and other aspects but there are many shoppers who still likes to shop with big screened, Desktop. The eBook shared Marketing and Sales Improvement Strategy, for making a perfect holiday sales season, only preparing the store is not enough. 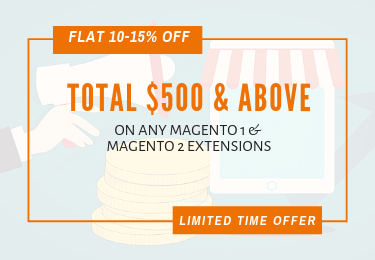 Or else how to let the customers know about deals and discounts offered over the online stores? 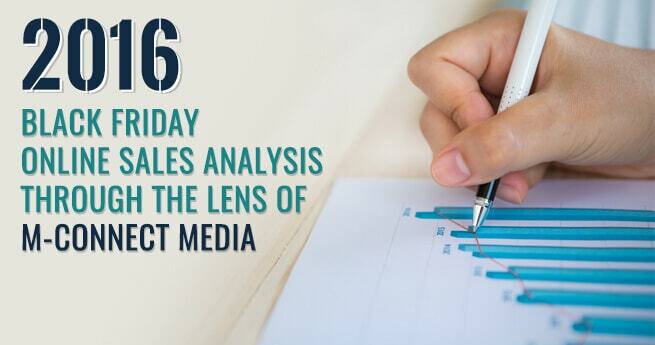 Applying these strategies will give better results in the online selling. After the Black Friday sales, the guide advises retailers to prepare your store for Cyber Monday, Christmas Day, and December 26th. 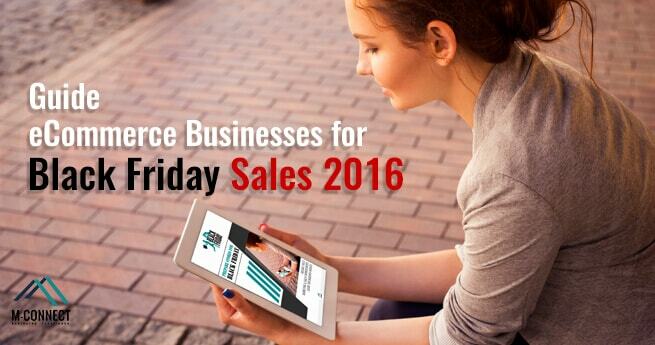 And then compare the Sales statistics for all these holidays to improve your store further. 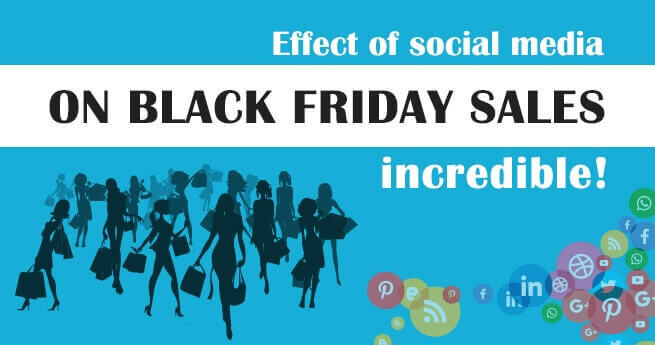 As per the observations, it is predicted that the online sales will increase 13.27% on this Black Friday sales and the Smartphones together with Tablets will play role in bringing the online traffic and sales. To know more about the eBook and to get the detailed information for enhancing your site for this holiday season, read the Holiday Sales Marketing & Sales Improvements Guide. I liked the news that you have published an eBook guide related to Holiday sales and strategies for the non-techy online retailers like me. I am not much of a technical person so could you please tell how can I get that eBook? Do I need to subscribe for that? I will be waiting for your answer. I appreciate your interest in the holiday sales eBook. You can download the eBook for free from the link http://eepurl.com/b_GrJP. When you will click on this link, you need to subscribe there with your email address and get the eBook downloaded. I am a retailer and had an online shop few years back. And it has not been easy to build, own or maintain the online sites because it requires lot of hard as well as smart work. 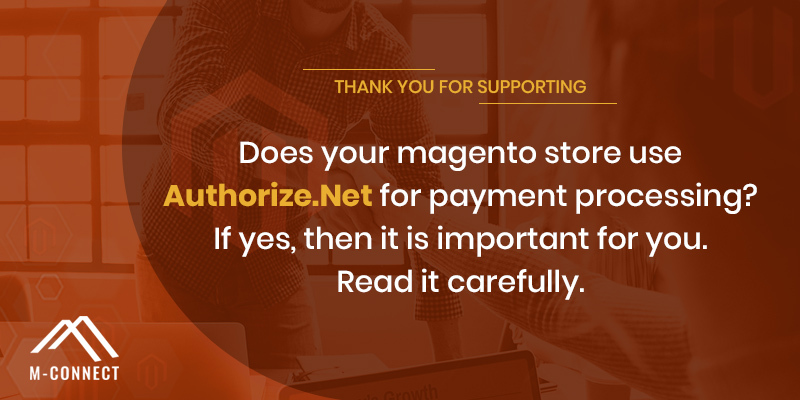 I think with your eBook released for the retailers to prepare the stores for the coming shopping season, will be really helpful.